We humans are fascinated with statistics. In all aspects of life—politics, sports, the economy, healthcare—the numbers we come across can tell us the good, and the bad, in any given situation. When it comes to cancer facts and figures, most of the numbers we come across reflect the negative aspects of this disease, and rightfully so. But there are also some figures that can offer hope. 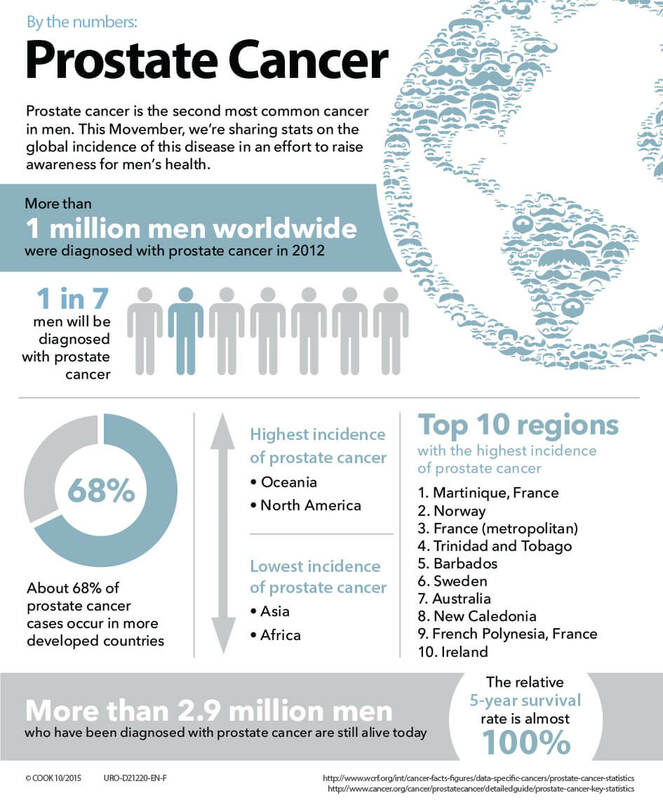 Take prostate cancer, for example—a focus of ours this Movember. 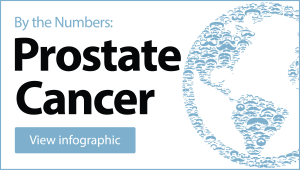 Other than skin cancer, prostate cancer is the most common cancer in men.1 And it is number one in terms of new cases in men, at around 28% of new cancer diagnoses for men.2 Dig a bit deeper and we read that 1 in 7 men will be diagnosed with prostate cancer during his lifetime.1 This year alone, there will be approximately 220,000 new cases of prostate cancer in the U.S.1 Those are certainly sobering statistics. If you or someone you know has been diagnosed with prostate cancer, those survival statistics can be the light at the end of the tunnel. Finding the good among the bad is what keeps us going. It’s how we find the strength to fight. 2Siegel R, Naishadham D, Jemal A. Cancer statistics, 2013. CA Cancer J Clin. 2013;63(1):11-30.